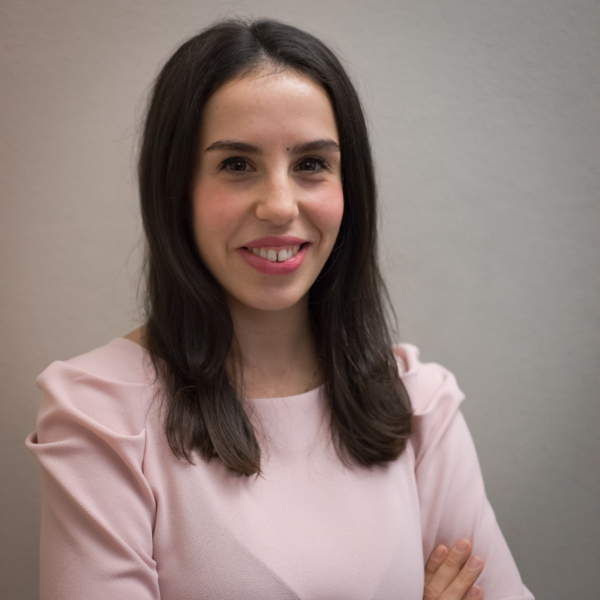 Chiara joined the AIGO PR team in 2017. Her genuine passion for languages (English, French and Dutch) and for creative writing led her to enter the public relations and press office world, with a burning interest in digital PR. She supports the media relations team South African Tourism and has started to deepen her knowledge of luxury hospitality thanks to clients such as Marriott International – Luxury Brands, La Mamounia and Dar Darma Riad in Marrakech. In her (little) free time, she writes for a lifestyle magazine, manages various Instagram accounts, enjoys running and cooking. Among her interests, architecture, Nordic design, fashion and art deserve a mention. Chiara graduated in Languages and International Relations at Università Cattolica del Sacro Cuore in Milan and in Languages and International Management with a thesis on urban regeneration in Milan.